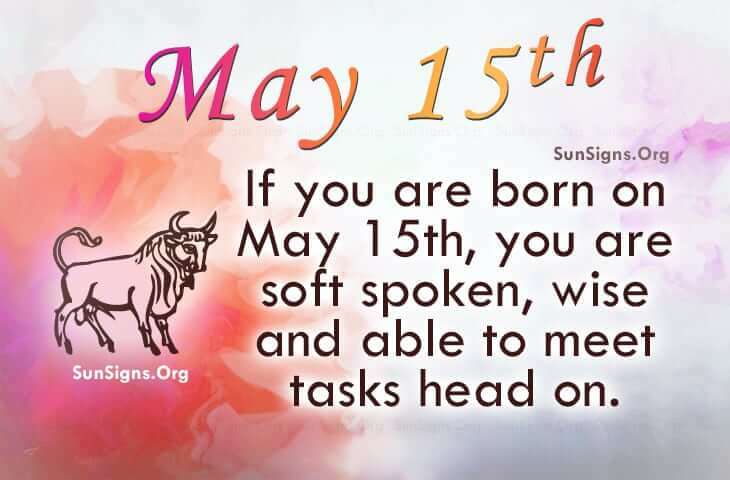 Famous people born on May 15 are Taurus who are soft spoken, wise and able to meet tasks head on. Originality and brilliance are two of their most prized assets. Even with those attributes, they are exceptionally humble and pleasant to be around. The May 15 famous celebrities like to paint or to draw. They can come up with some interesting pieces because of their ingenious mind and ability to see beyond their environment. They are not limited to what is on the surface. They use this intuition as they meet daily challenges and in their ability to plan and execute. Famous people born on this day May 15, are most fault-finding when it comes to themselves. They choose relationships that could only benefit them in ways that will help them progress in life. Typically, thye don’t like being alone. They like the company of others but usually with those that share the same goals. Mollee Gray and Emmitt Smith are some famous people also born on this day. Famous people born on May 15 can be described as a progressive team player. These Taurus love their home and enjoy entertaining. Down to earth, honest and compassionate, they seek peace and wisdom. The famous celebrities of May 15 have a good sense of humor.